We firmly believe that there's nothing in your home that doesn't come with plenty of design potential. And today, we're considering all that's possible with a home's bar. Take this design by Bianca Sotelo, as shared by BannerDaySF, for instance: it's an unconventional approach to the must-have furnishing that's worth some high praise. Instead of going for the usual option with wheels, a midcentury credenza like the one above creates a perfect stage for fancy cocktail fixings that also doubles as dining storage. This pick features a pared-back aesthetic of dark wood, a black frame, and minimal hardware, which allows the thoughtful styling of drinks and glasses to really stand out. It's important, too, that this piece fits in with the rest of the room, and it's impressive that the shade and finish of this credenza matches the table and tray nearby. But as much as we love that continuity, we're head over heels for those hanging rope lights. Since the credenza is so structured, the texture and height of the rope lights give the look an unexpectedly whimsical touch. Don't forget to balance out the straight lines of a credenza with something more abstract — an item like this acts as mood lighting and art. 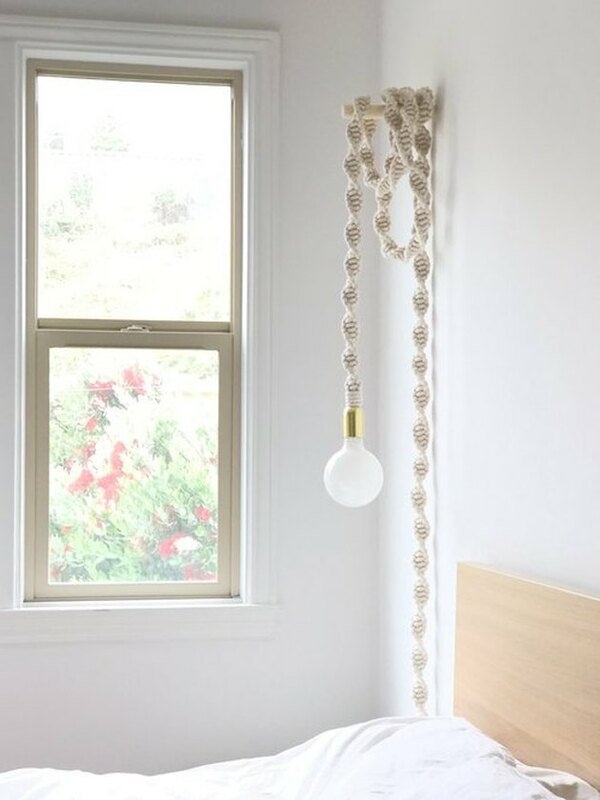 Upgrade your walls in an instant with some rope lights of your own.